After a series of hints revealed by CEO Rony Abovitz via Twitter, Magic Leap looks like it is ready to launch Magic Leap One on Thursday at 8:08 a.m. ET. At 8:08 p.m. 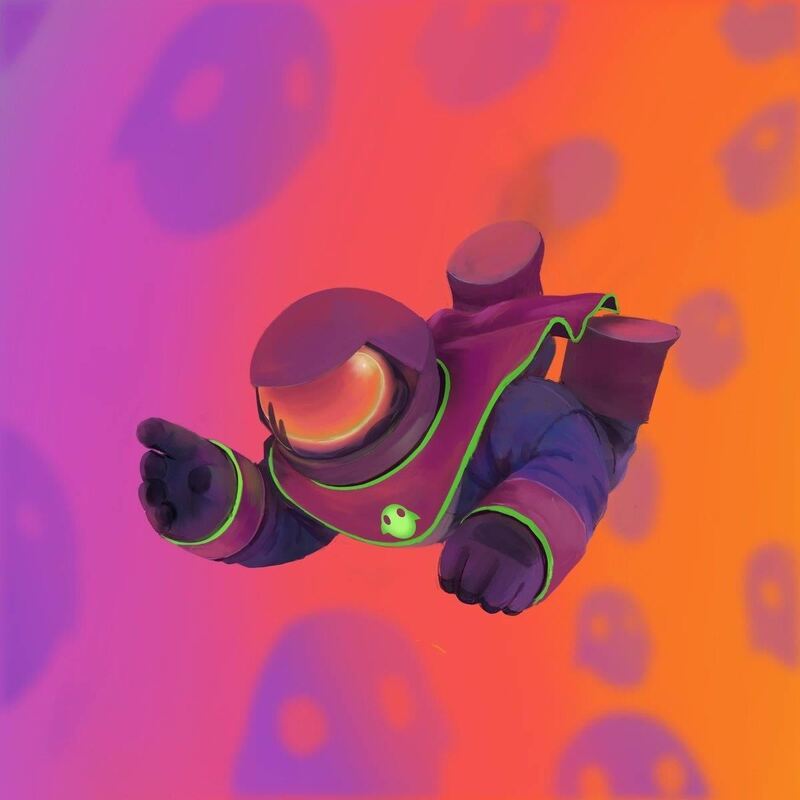 ET on Tuesday evening, Magic Leap CEO Rony Abovitz changed his Twitter avatar to a floating Magic Leap spaceman, and his twitter cover image to launching whales. He then tweeted a link to the Wikipedia page for the classic Roland TR-808 drum machine. The assumption is that these are all hints that the launch day is Aug. 8, or 08-08-2018. We don't know if it'll launch in the morning at 8:08 a.m. ET (which is an absolutely brutal 5:08 a.m. on the west coast), or in the evening at 8:08 p.m. (or 5:08 p.m. PT), but the Magic Leap One reserve page is almost certain to go up within the next 24 hours. Also, the Magic Leap homepage now displays a rocket on a launchpad with the message "Be Right Back" emblazoned above it. The rocket also spins when users click and drag across the page. At this point, it is evident we should all tune in tomorrow at 8:08 a.m. ET for takeoff. And if not then, 8:08 p.m. it is!